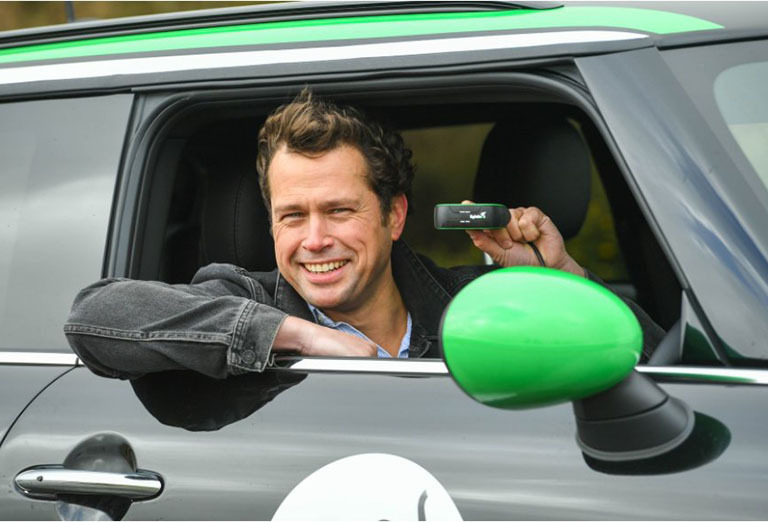 As a leading connected car technology company that rewards better drivers, Lightfoot is proud to announce that we are the first recipient of a £1 million Innovation Loan from Innovate UK, the government’s innovation agency. We will use the loan to develop our technology and driver rewards platform a consumer launch later this year. “We’re proud to be the first recipient of an Innovate UK Innovation Loan and it comes at a hugely exciting period of growth and expansion for the company. 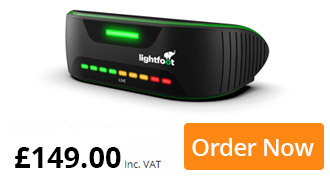 Lightfoot has already proven to be a huge success in the UK fleet market and this loan will help us launch the consumer proposition, scale the business and enter new countries.